We hope you enjoyed your holidays spending time with family and friends. With a fresh start of the year it's time to renew your home and you deserve only the best! Enjoy Great Deals of up to 30% off on furniture, artworks, and accessories in our online sale. Check it Out now. 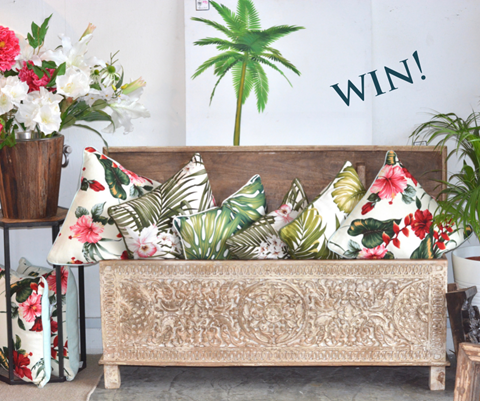 Win any pair of cushions of your choosing. 2 lucky winners will be picked on the 20th of January. From Tuesday 15th January we will be celebrating our brand new renovated showroom in Tan Boon Liat Building level 7. 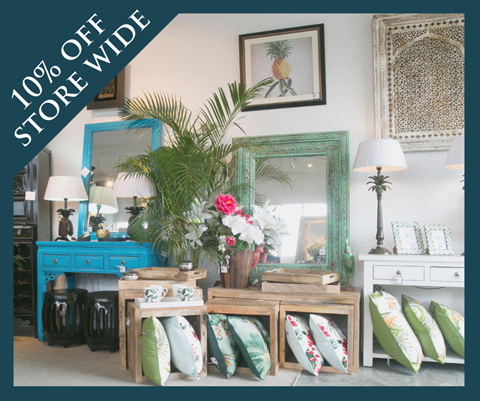 Come and enjoy our beautiful new flagship store and great prices! Head over heels about our new painted furniture! 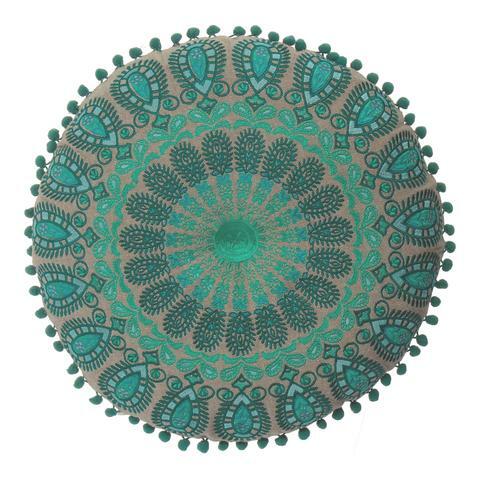 Find this piece of art and many more online and in shops. 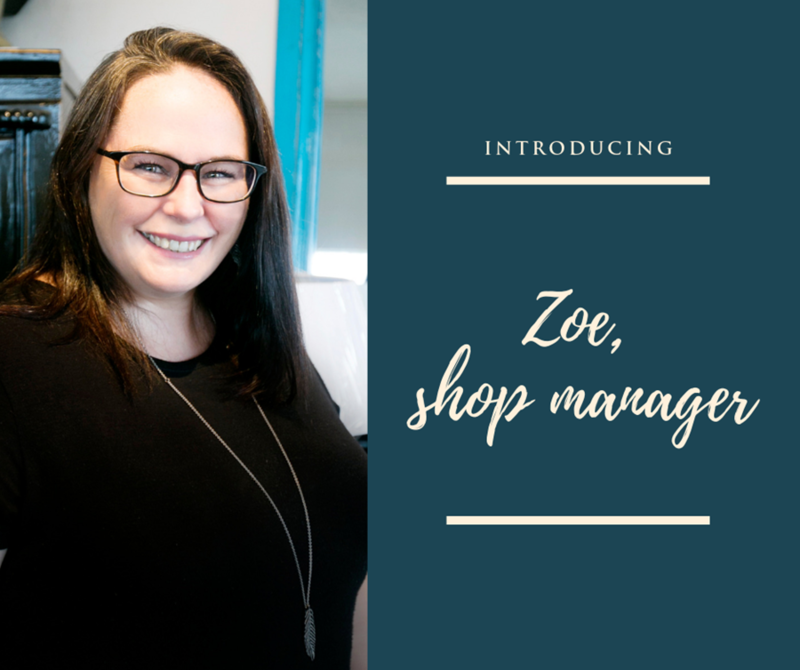 Have you met Zoe, our fantastic shop manager? We have asked Zoe a few questions to get to know her a little better. What is the best part working for Singapore Trading Post? I have been working at STP for 3 years now and have loved every minute. I enjoy working with all the team and there is a great in house rapport. When Jo went overseas the staff were of a great support to me until I found my feet and they still are. What I enjoy most is just the day to day running of the stores, it is so exciting when new stock arrives and we climb in the containers to see what treasures have been delivered. I also love display days when the Stores have a completely new look (and I get to spend the day with Julia). Can you share some of your greatest experiences? I had the most amazing time when Jo, the co-owner of STP, trusted myself and Julia to go on a buying trip to Indonesia. 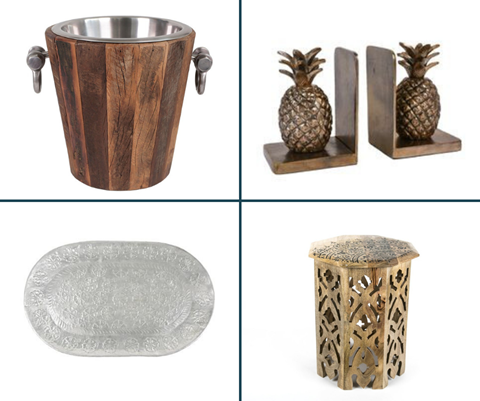 We loved sourcing the new cane furniture collection as well as finding the new ceramic palm tree gift sets. My biggest challenge was when I had to organise the renovations of the jelita store as its something I have never done before but it was amazing and when we opened in September and it was a great feeling. 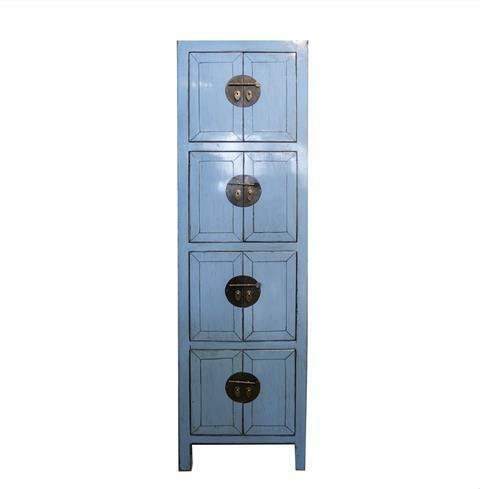 Do you have a favourite piece of furniture or item? We know our customers love you. Will you share your best customer experiences? Enjoy our new Indonesian bamboo collection. Brasserie style elegant chairs and tables made of cane and synthetic rattan. Full sets include 2 chairs and a matching table. 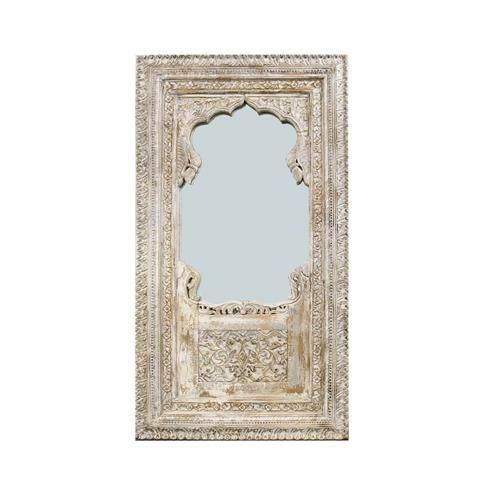 Designed for the Singapore balcony and home. Our New Year Special - for a limited time we are offering $200 off full sets! Pair bold teal colours with blues and purples for a striking combination. 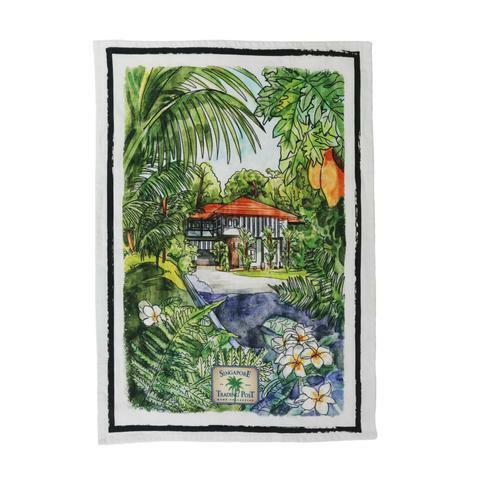 Pack of 3 tea towels with 3 different scenes of golden days in Singapore. 100% Cotton. 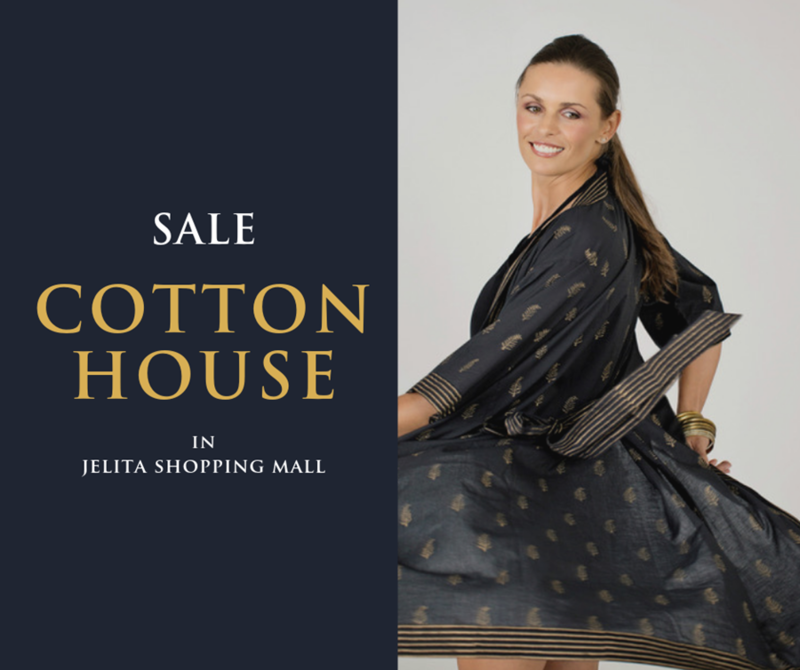 Cotton House is a lifestyle, inspired by life in the tropics and the glamour of bygone eras. Designed to offer versatile, relaxed and above all stylish clothing. We use only natural, breathable fabrics and all of our prints are block printed by hand in Rajasthan, combining the beauty of Indian artistry with European styling. Many discounted items in our January 2019 Sale. Super bargains from our eclectic collection.